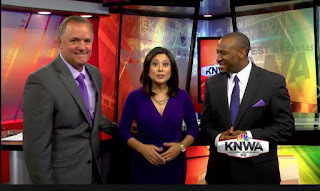 There will be a new anchor on the air at KNWA Today Monday morning. Jennifer Penate will be joining the morning show March 27th. Jennifer is a 2011 graduate of The University of Arkansas where she reported, produced and anchored the campus news station UATV. She comes to KNWA from KODE/Joplin, MO. 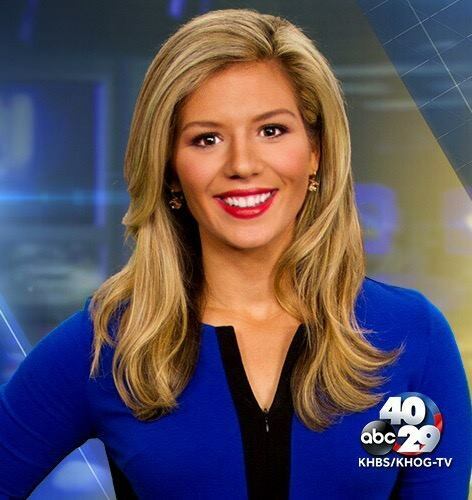 TV Spy reports Allison Wise has been promoted to fill the vacancy of weekend morning anchor for stations KHBS/KHOG/40-29. Allison has been working at the stations since 2011, starting out as associate producer and working her way to on air work. Allison starts anchoring weekday mornings April 1. FTV Live reports Sinclair Broadcast Group and Tribune Broadcasting is this/close to making a deal. FTV Live says it all depends on the FCC relaxing the ownership rules. Sinclair is the parent company of KATV/Channel 7/Little Rock. 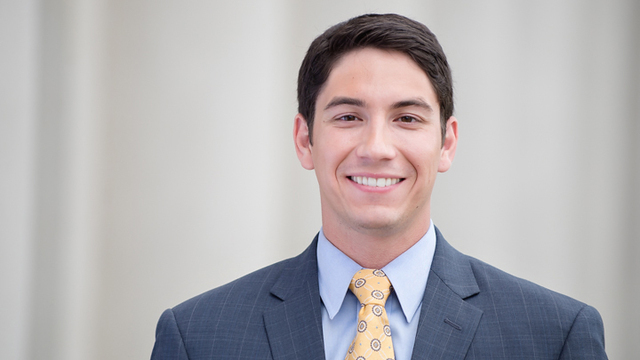 Nexstar stations KARK/KLRT/KARZ/KASN have a new General Manager. TV Spy reports J. Kyle King has been promoted to fill the spot left vacant following the promotion of Mike Vaughn earlier this year. King comes to Central Arkansas from stations KMID and KPEG/Midland, Texas. Reuters reports Sinclair Broadcast Group has approached Tribune Media Company about possibly combining the two companies. Tribune Media is comprised of 42 owned or operated broadcast stations, as well as cable network WGN America, Tribune Studios and WGN-Radio. Sinclair owns, operates or provides services to 173 television stations in 81 markets. Sinclair is the parent company of KATV/Channel 7/Little Rock.